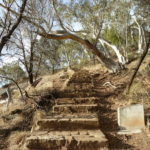 10 of the best bushwalks in Canberra. 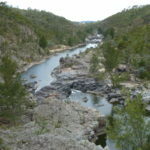 Spectacular bushwalks in the ACT. 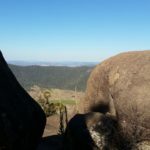 The ACT has some amazing bushwalks on offer. 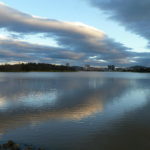 With Canberra being surrounded by mountains, lakes throughout and rivers, there is no shortage of interesting hikes to do in this region. 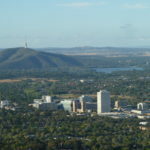 It’s probably one of the many reasons Canberra is often referred to as the bush capital of Australia. 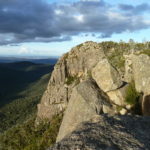 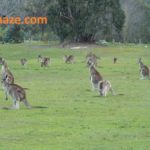 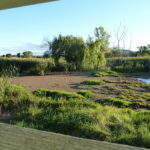 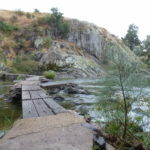 ACT bushwalks, Canberra bushwalks, best bushwalks in Canberra, hike, trek, trails, track.